New York City, Apr 15, 2019 (Issuewire.com) – Dr. Janice Irene Phillips Lea is the Medical Director of the Emory Dialysis-Greenbriar, Professor of Medicine, Emory University School of Medicine, Chief Medical Director of Emory Dialysis, Co-Director of the Emory Hypertension Research Clinic, and Master Clinician with the Emory University School of Medicine. She holds expertise in dialysis – renal, general nephrology, hypertension, and kidney disease. At Emory, many of their physicians are also researchers and educators — which means they take part in valuable clinical trials and help develop new and better ways to prevent and treat disease. Meaning you get treatments years before anyone else. As active faculty members at Emory University’s School of Medicine, they not only teach the next generation of doctors and surgeons, they also provide ongoing professional development for current health care providers. Dr. Lea is the chief medical director of Emory Dialysis and is a nationally renowned expert in hypertension – designated a “Clinical Specialist in Hypertension” by the American Society of Hypertension. Dr. Lea’s research and clinical interests are in hypertension, chronic kidney disease, and dialysis, with numerous publications. Dr. Lea has served as the Emory principal investigator for the NIH study “African-American Study of Hypertension and Kidney Disease” and the National Medical Spokesperson for the National Kidney Disease Education Program (NKDEP), sponsored by the National Institutes of Health. 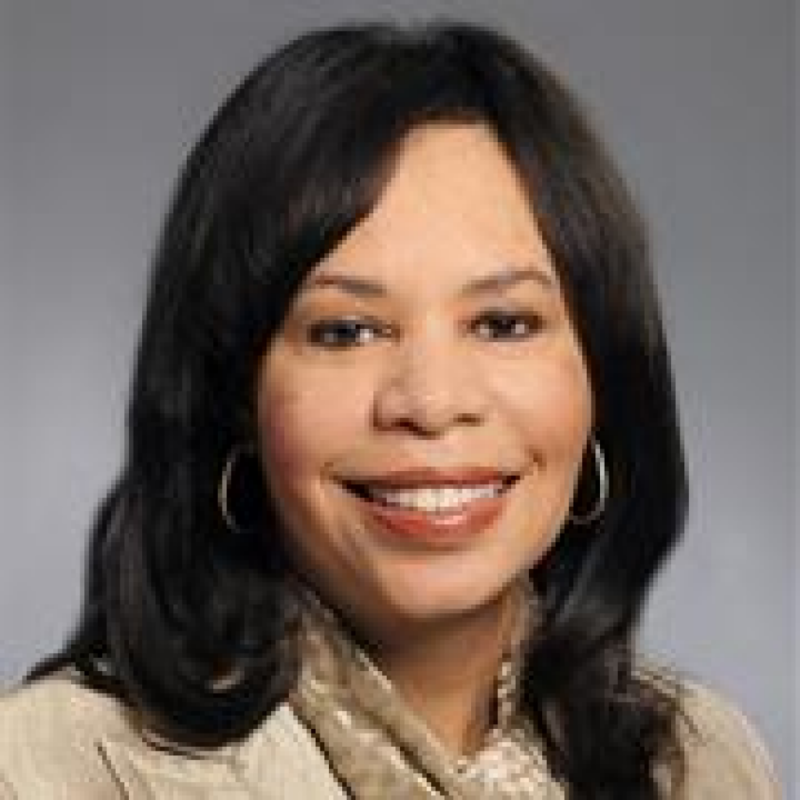 In addition, she is a member of the Medical Advisory Board for the United States Renal Data Systems and has served on the Board of Directors for the Southeastern Kidney Council. Dr. Lea completed his undergraduate degree from the University of Texas at Austin with a degree in biology in 1984. She then graduated with her Medical Degree from the University of Texas Medical Branch at Galveston in 1988, giving her over three decades of experience in her field. After obtaining her Medical Degree she completed her residency in internal medicine and a nephrology fellowship at Emory University-affiliated hospitals. Additionally, she received an MSc in clinical research from Emory’s Rollins School of Public Health in 2006. Dr. Lea is dual certified in Nephrology and Internal Medicine, by the American Board of Internal Medicine. ABIM is a physician-led, non-profit, independent evaluation organization driven by doctors who want to achieve higher standards for better care in a rapidly changing world. To stay up to date in her field, she remains a professional member of the American Society of Nephrology, National Kidney Foundation, and the International Society of Hypertension in Blacks. Anesthesiologist Roselyn D. Lampkins, MD Provides Services for the Missouri Area.